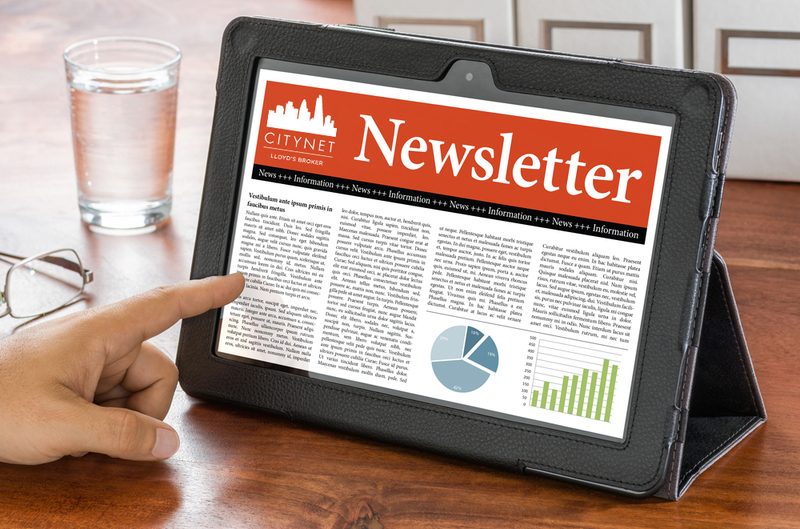 A newsletter is a great way to keep our customers informed with what is happening at Citynet on a monthly basis. In case you’ve missed our monthly email newsletter, please find your copy below. CITYNET INSURANCE BROKERS at BIBA 2019!